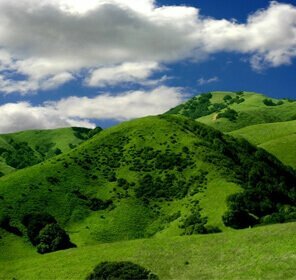 Udalguri is a beautiful destination of Assam and this place is amongst the 27 districts of Assam. 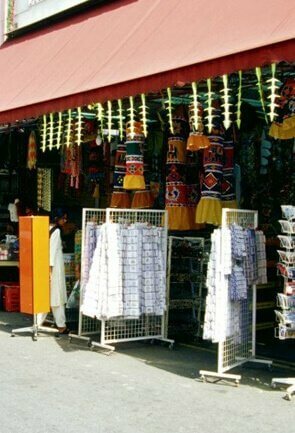 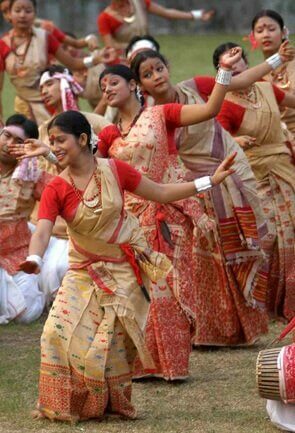 Udalguri is located close to the neighbouring country Bhutan and her sister Arunachal Pradesh. 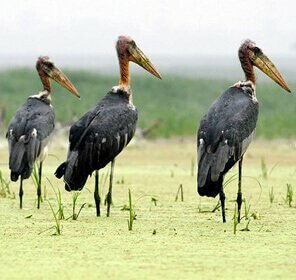 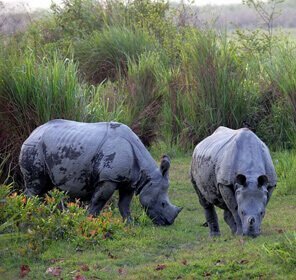 This place is one of the must-visit destinations in Assam, especially for its wildlife sanctuary. 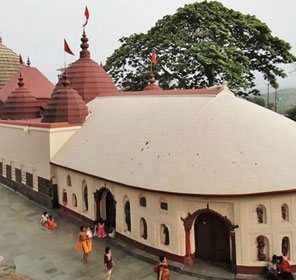 Udalguri is also famous for its temples like satsang vihar temple, shree ram janki mandir, udalguri sakha safra temple to name a few. 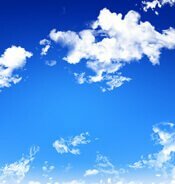 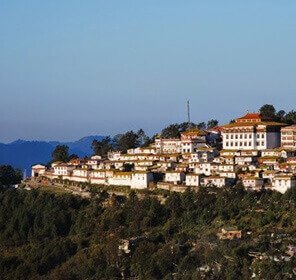 A must visit destination if you are looking for a peaceful and quite vacation. 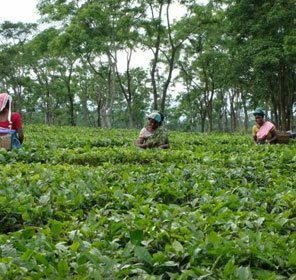 In Assam, there is the district of Udalguri, which was once a civil sub division within the erstwhile Darrang district in the same state. 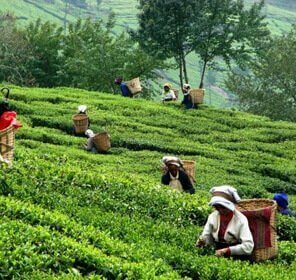 It has now been acknowledged as a district under the Bodoland Territorial Autonomous Districts in 2004. 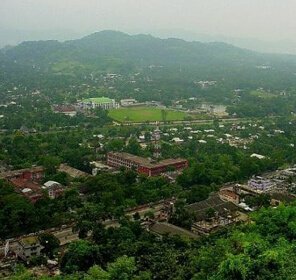 The name Udalguri is derived from a local flora known as the Odal tree, and thus, it implies that the place is surrounded by trees of the same species. 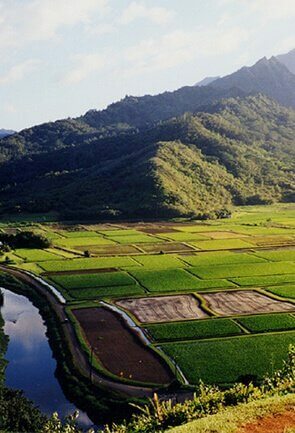 The largest town is that of the same name as the district. 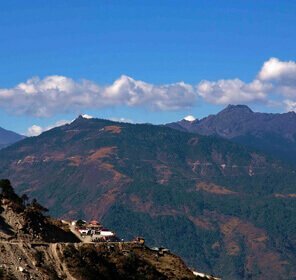 The other major towns in the district are Tangla and Rowta. 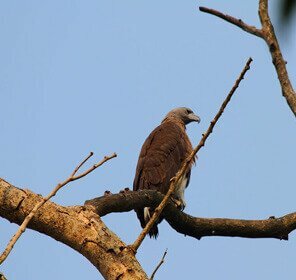 Udalgiri includes parts of the Manas National Park, which is one of the favorite travel destinations in this area. 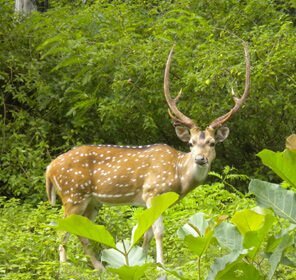 If you are planning a tour in this district, your must visit places list should include the Rajiv Gandhi National Park in Orang, which was earlier a sanctuary. 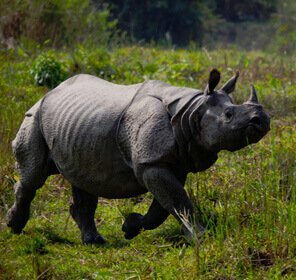 This is the oldest game reserve in Assam, and is located on the banks of the mighty River Brahmaputra. 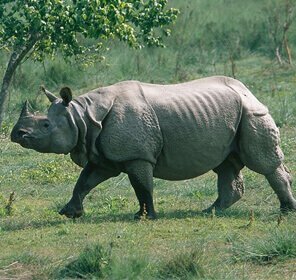 The Great Indian One-Horned Rhinoceros is the native of this place. 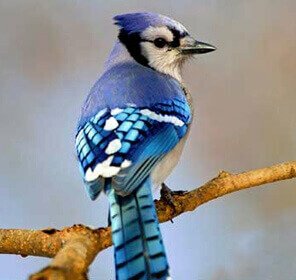 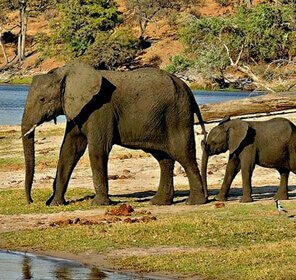 Moreover, there are as many as 222 species of birds in this famous tourism place. 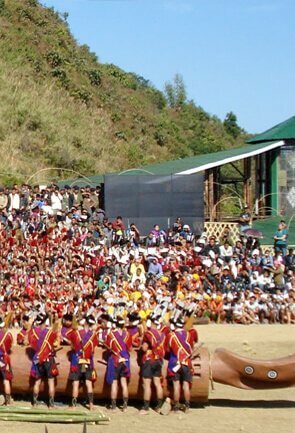 Since the park is well connected by roads, it has become quite a popular tourist hub of the district. 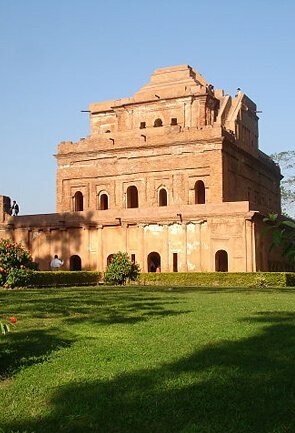 In Udalgiri district, you can also visit the Bhairabkunda, if not for the religious implications but just as one of the sightseeing places in the area. 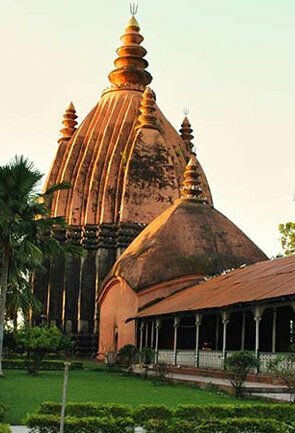 Pilgrims also visit this place to offer their prayers to Lord Shiva, whose temple is found here. 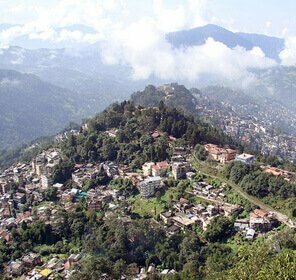 This place is also used by a number of people for the purpose of picnic especially during the winter. 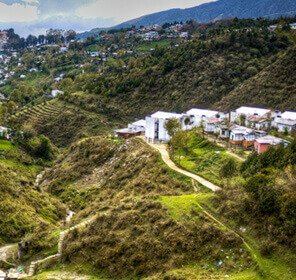 One of the top things to do in this district is visiting the Bornadi Sanctuary, which is located at the foothills of the Himalayas, and is one of the most important tourist attractions of the place. 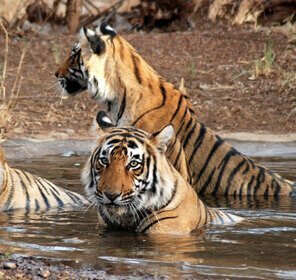 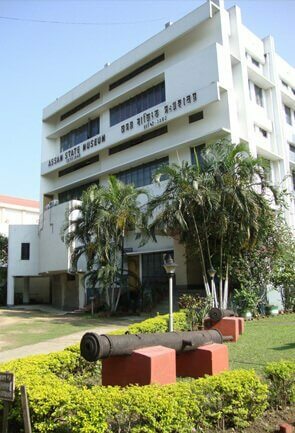 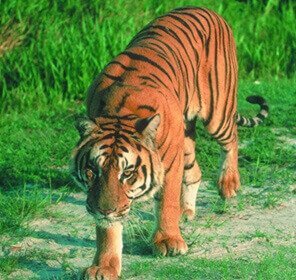 It houses a number of animals such as Tigers, Elephants, Gaurs, Barking Deers, and Leopards etc. 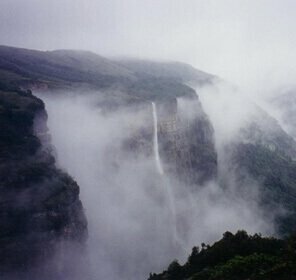 If you wish to visit this district, Tour My India can make sure; you get the best possible holiday package for your trip. 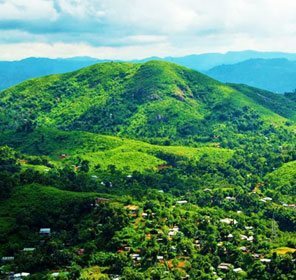 One of the beautiful destinations in Assam, Udalguri is bounded by Bhutan in the west and Arunachal Pradesh in the north. 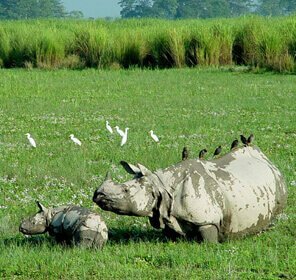 Udalguri is blessed with varied flora and fauna found in two national parks located close to Udalguri. 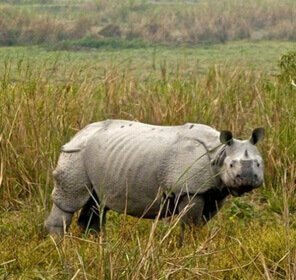 Manas National Park and Sonai Rupai Wildlife Sanctuary are the two must visit attractions near Udalguri. 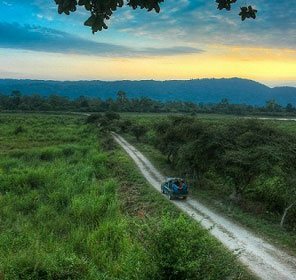 Where to Stay in and around Udalguri? 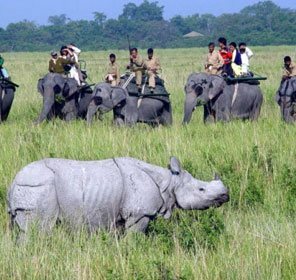 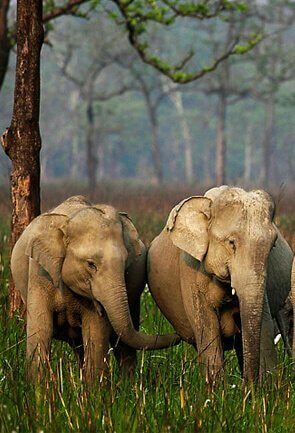 This beautiful destination in Assam has few attractions and amongst them all, its national parks are most visited. 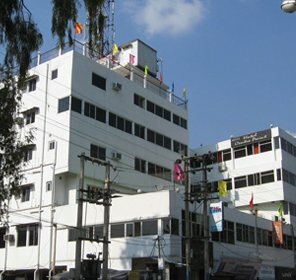 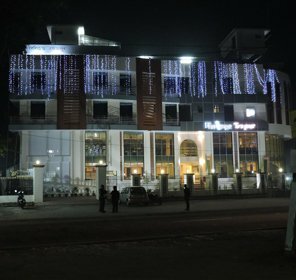 Therefore, Udalguri has few well-maintained hotels neatly kept with essential amenities for the guests. 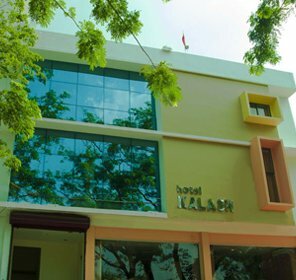 You will find all types of hotels, from luxurious hotels to some affordable family hotels. 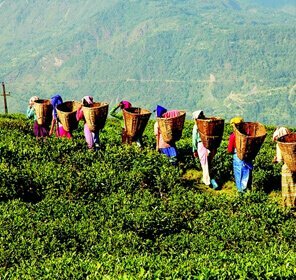 This destination in Assam will offer visitors an opportunity to feel one with nature. 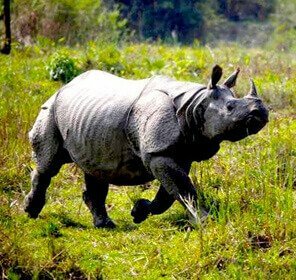 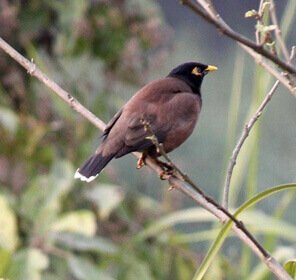 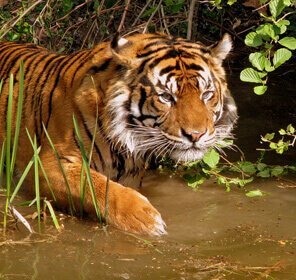 Amidst its wildlife attractions and nature, you can blend in with the solitary abode of Assam in its fine surroundings. 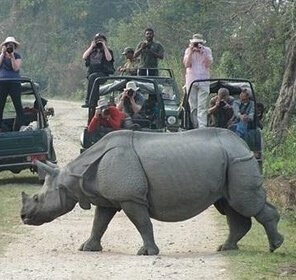 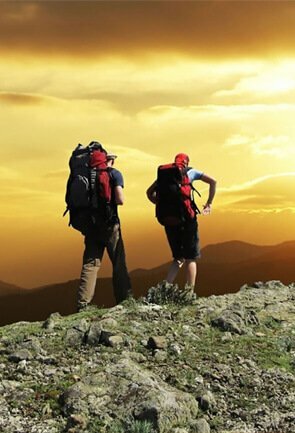 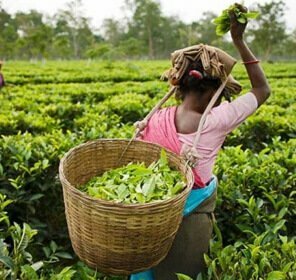 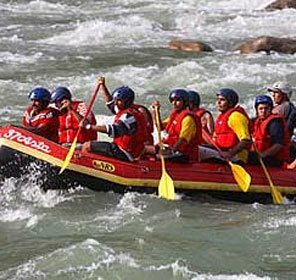 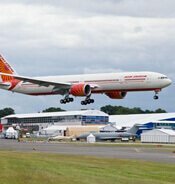 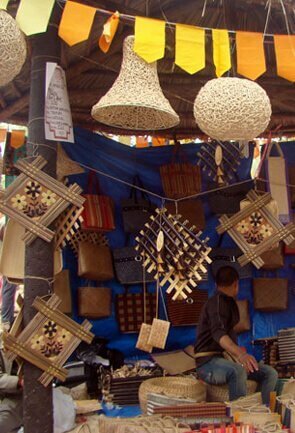 If you are looking for a calming vacation then Tour My India can help you spend a perfect time in Assam. 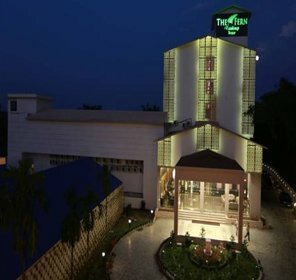 Whether you are on a family holiday or on a honeymoon, we will take immense care of all your needs throughout your stay in Udalguri, Assam.